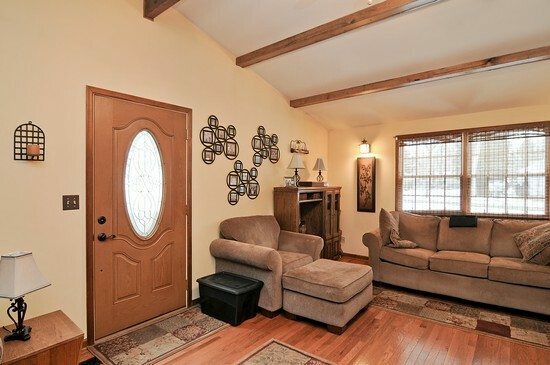 This charming country style, 3 bedroom home is located in a lovely, quiet neighborhood just a couple blocks north of Diamond Lake. The large corner double lot affords plenty of flexibility for potential renovations and/or expansions. 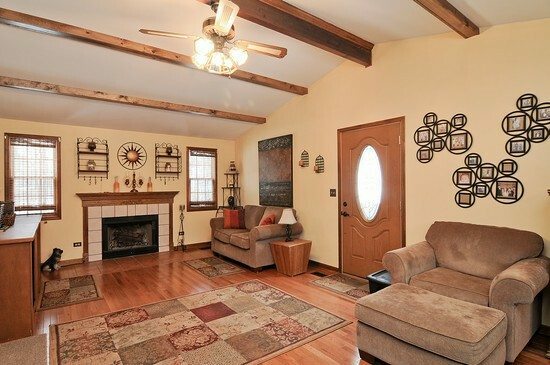 The huge great room was added in recent years, has a fireplace and is great for entertaining and relaxing. 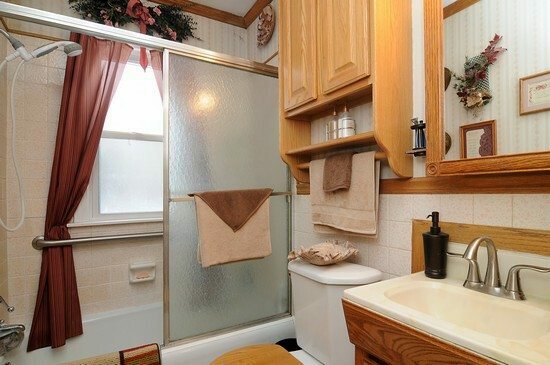 The home also has vast amounts of storage space throughout. Well nurtured home with a 1 car garage. 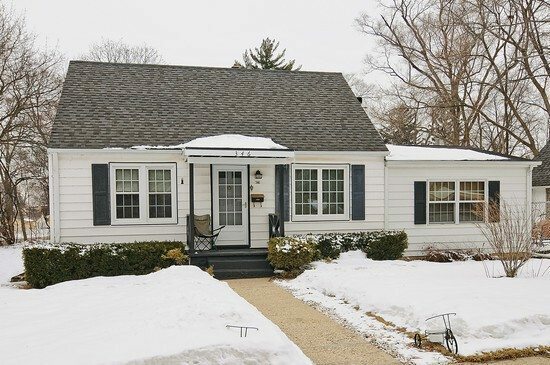 This recent addition to the home offers great space, hardwood floors, ceiling fan with vaulted ceiling and a wood burning fireplace. You are sure to spend the majority of your awake hours in this room! 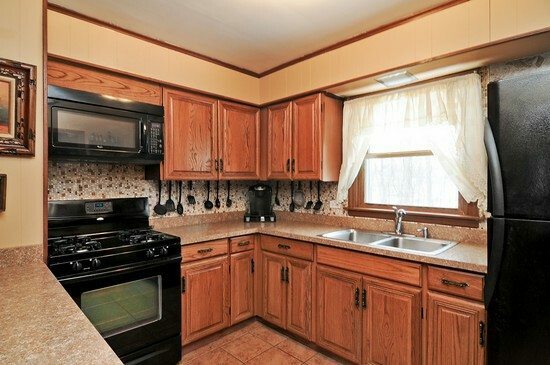 The quaint country kitchen offers plenty of counter and cabinet space. 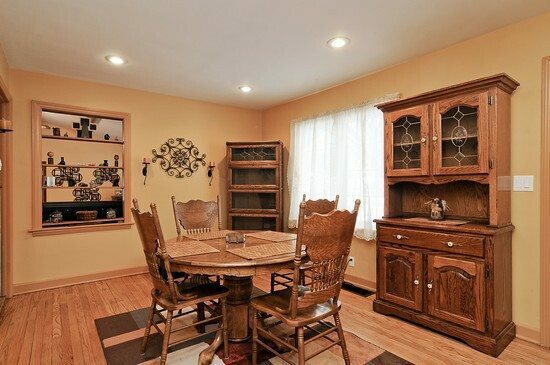 Located off the kitchen and great room, the dining room features hardwood floors, recessed lighting and is convenient for all occasions. 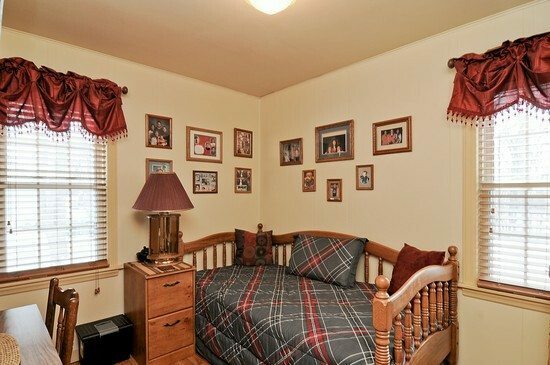 The large master bedroom has hardwood floors and good closet space. This bedroom is a comfortable place to unwind and rest with good closet space and hardwood floors. 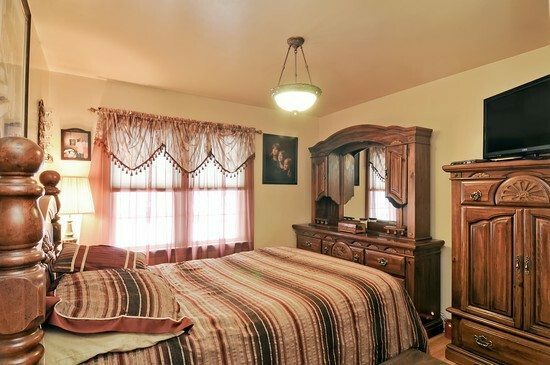 This bedroom is located upstairs where you have a nice view of the lake to your south. 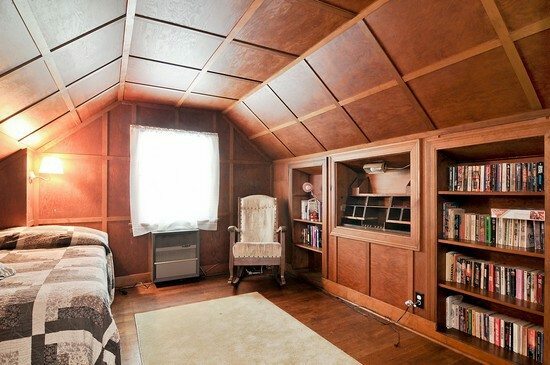 Could easily be a study or office with ample space, hardwood floors, a vaulted ceiling and built-in shelves. 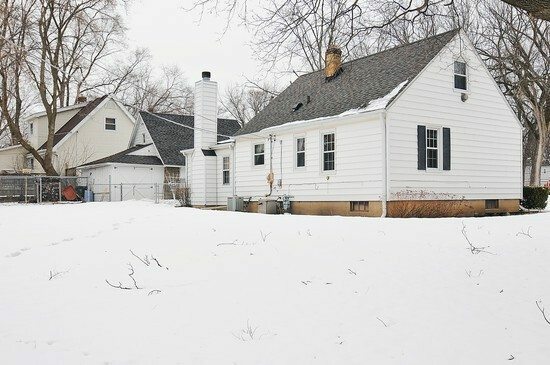 Large backyard on a corner, double lot.